Dr. Emma Farr Rawlings is an author, psychotherapist, master certified coach, eco-/social-activist, humanitarian and advocate for children. Emma works to raise awareness that children are born with innate wisdom. She helps parents and teachers cultivate their own inner child so in turn they can raise and treat the children in their lives with respect. Emma believes that by investing in the divinity in all children, we create a healthier humanity and a healthier earth. 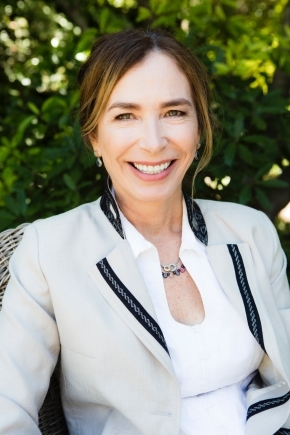 From her decades working with clients of all ages and advising eco leaders, Emma knows that for real positive, lasting change for humanity and our mother earth to occur we must not only focus on social and technological solutions but also on raising awareness of our divine child simultaneously. Such themes and more are portrayed in her book, The Divine Child: Your Soul’s Inner Voice. Her book includes interviews Emma conducted with children of different cultures from all over the world, all of whom demonstrate the universal trait of innate wisdom. Learn more by visiting www.thedivinechild.org.